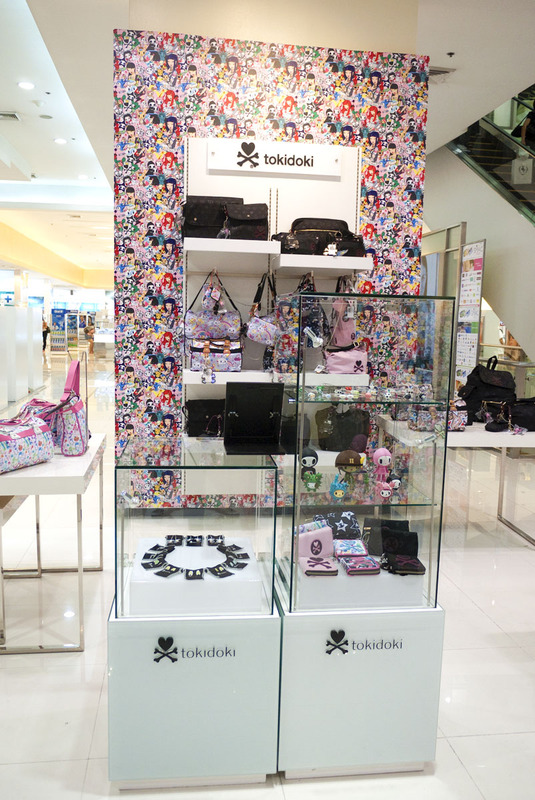 manila fashion observer: Go To School with Tokidoki! Go To School with Tokidoki! 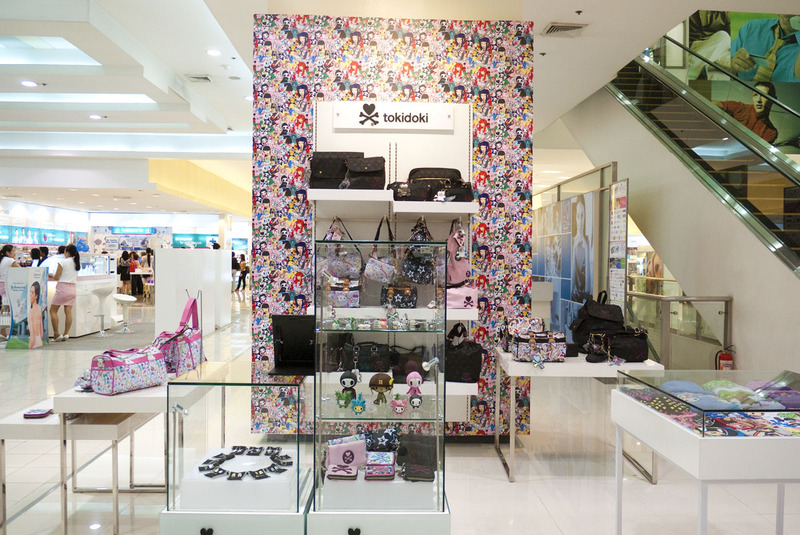 I have to tell you, SM Makati now has a dedicated Tokidoki area located at the Ground Floor! Lots of trinkets and things to want and well NEED for school (if you're not in school any more, there's always the school of hard knocks haha)! But before we get to that, let us do a virtual browse of this section! 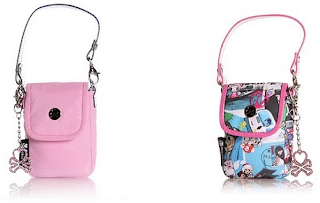 Ok, here's a wall and a table of bags! 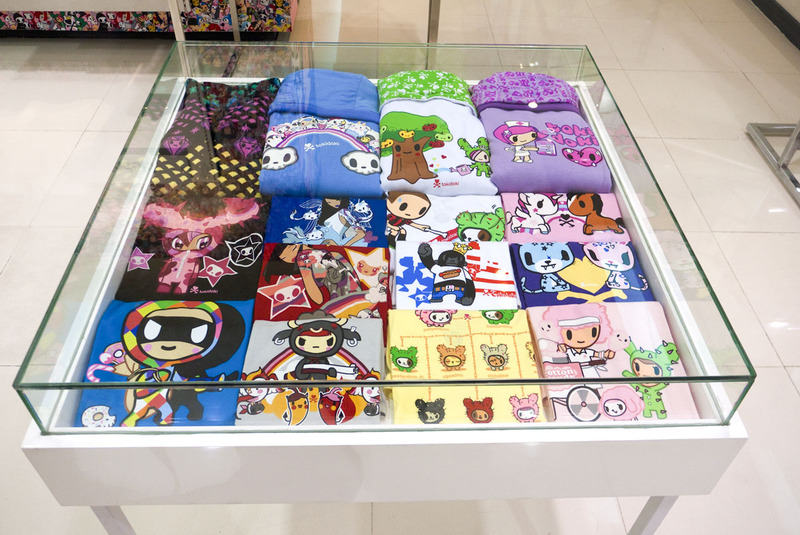 The shirts are inside the glass case! Ok, kiddos, now let's get to the meat of this post! 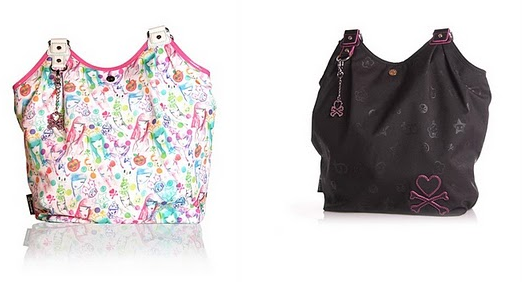 With school starting, you're going to need school bags right? 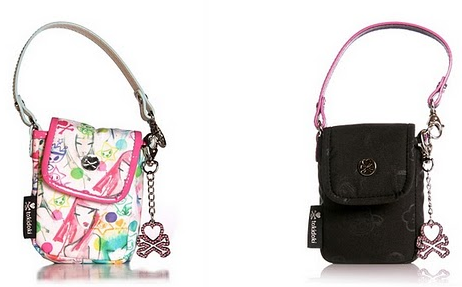 Main zipper compartment, 6 interior credit card holder, 2 interior side pockets, 2 main bill compartments. Cute huh?! 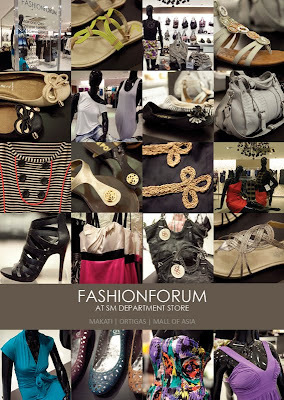 Now here's the best news kiddos, you all get P300 off for every P3,000 Purchase (valid til July 31, 2010 only) at SM's Fashion Forum! 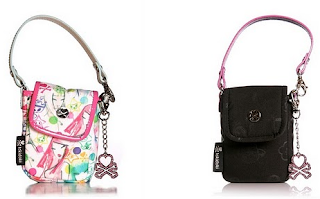 That's like 10% off your SM Fashion Forum purchase! Just leave your name and city (ex. Christine Dychiao, Taguig) at the comments section of this post so you can pick up your coupon/voucher in SM Makati! 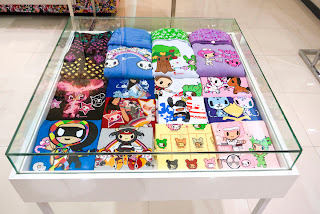 I have another batch of Tokidoki new arrivals to post, but in the meantime, please check out Fashion Forum's Facebook fan page and the Tokidoki at SM Facebook fan page and feel free to LIKE so you always get updates on what's in stock and what's coming! AHA! So that's where they went. 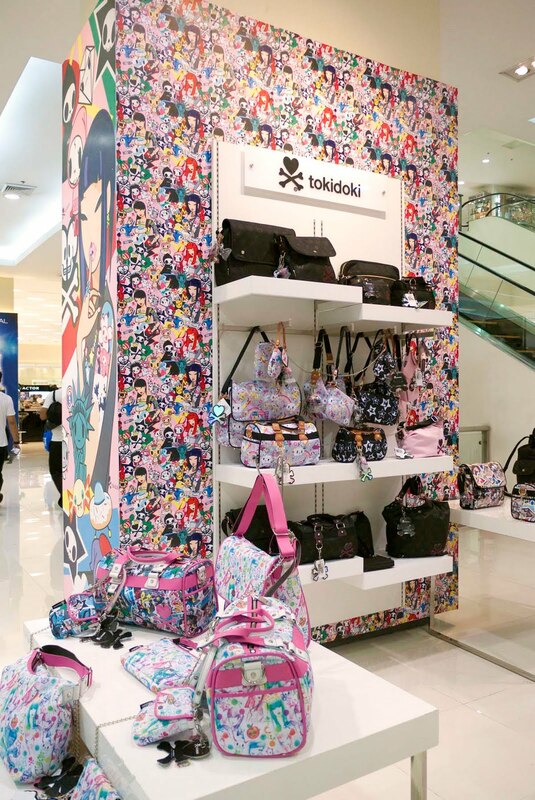 Tokidoki disappeared in SM Megamall. Yez! Dedicated section na in SM Makati!